You searched for which does not fit your . We've redirected you to 534-985, which has the proper fitment. This is the 2nd Commander II that I have purchased. The first one gave me 15000miles of worry free riding. Hence the second purchase. 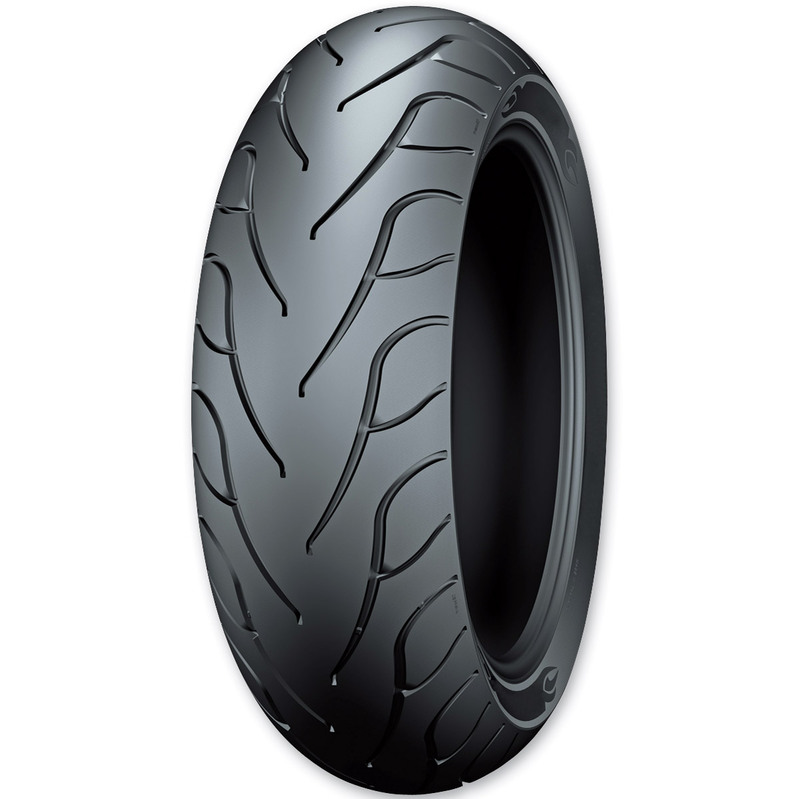 These are one of the top tires I've used and I've tried a lot. Great product st a good price. Fast delivery. Would recommend!! Great price, free & very gast shipping. Great experience! This review is for the same tire that I bought four years when this website was Motorcycle Superstore. The merger with J&P has not hurt service at all. Shipping was unbelievably fast. I have not had an occasion to speak with customer service but I am sure they are excellent. The Michelin Commander II I bought before gave me 12K great miles. I am looking forward to the same with this purchase. Thank you J&P.